Litter pick kit provided and refreshments afterwards in the village hall. Airband are looking to provide this in the Guarlford area provided there is sufficient interest and take up of this service. Residents are invited to bring along items to have them security marked to help prevent theft. Bring along any items you would like marked eg gardening equipment, power tools, laptops, bikes, trailers, even horse boxes. There will also be free advice on general security. 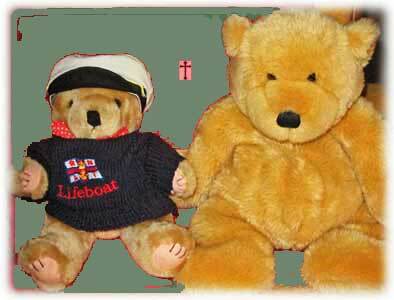 All pre-school children, parents and carers are invited to join us at the Children's Service. Do come along, sit on the carpet, sing songs and listen to a story. For more information contact Rosemary - using the contact button at the top of the page. The parish clerk has received an Autumn newsletter from the County Council about the roll out of Superfast Broadband, which is a government initiative to make available download speeds of 10 Mb/s or greater. On the above website you can enter your phone number to find out whether superfast is currently available, view a map showing the timetable for rollout to rural areas, and register your interest. Guarlford village is probably too far from the nearest broadband cabinet to get 'superfast' now, and the map suggests no urgency to provide before 2018, but it might help if as many residents as possible registered their interest. Probus is an informal non-political organisation that provides a forum for retired business and professional men to meet socially. 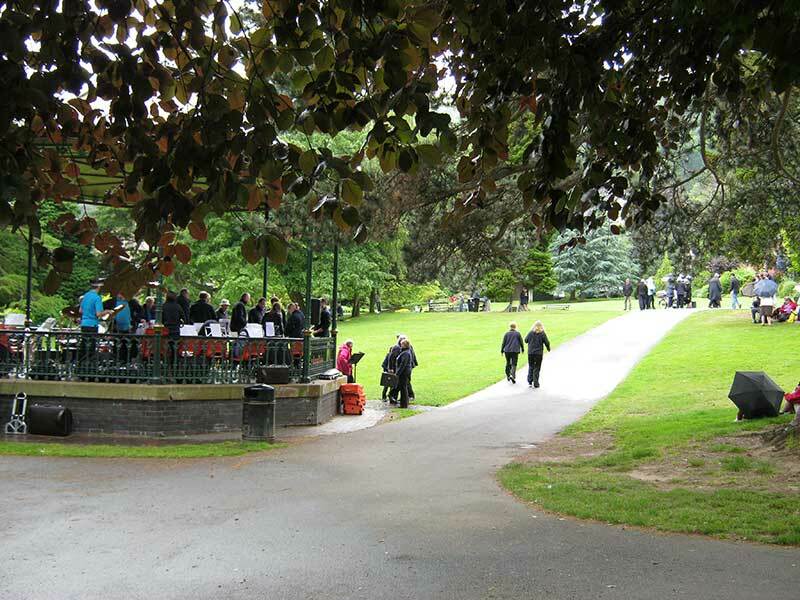 There are at least three branches in this area of which the Malvern branch meets fortnightly on Monday mornings at the Abbey Hotel, Great Malvern. 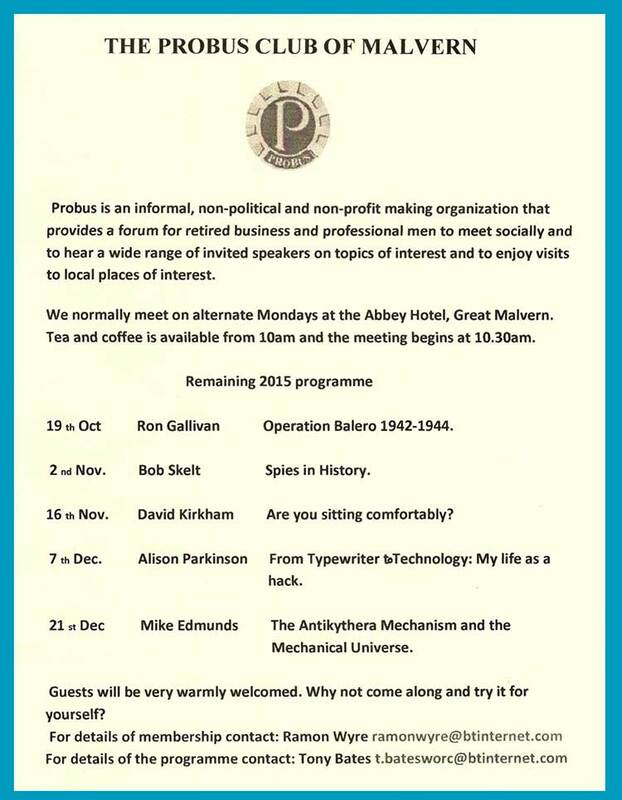 New members are always welcome so if any of the talks interest you why not go along and try it for yourself. 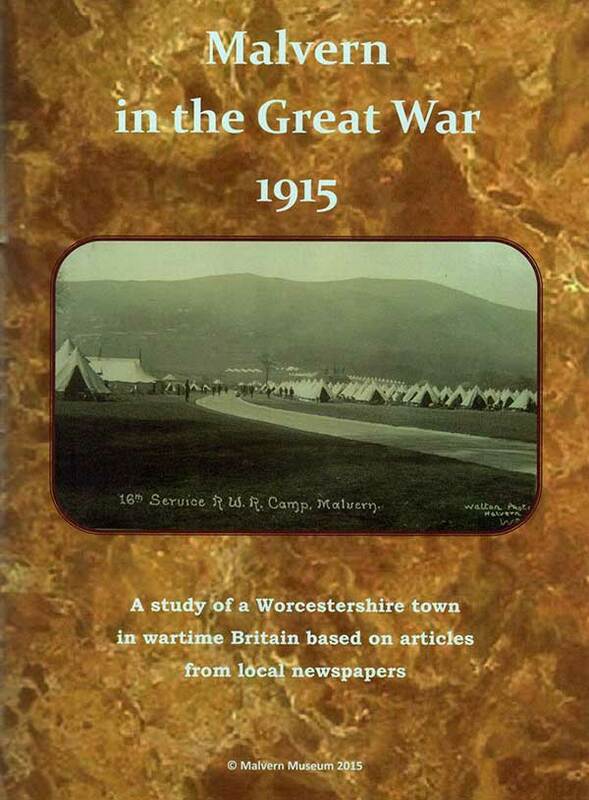 Malvern Museum has published the second volume of stories of the Great War which appeared in local newspapers; this one covers the year 1915. 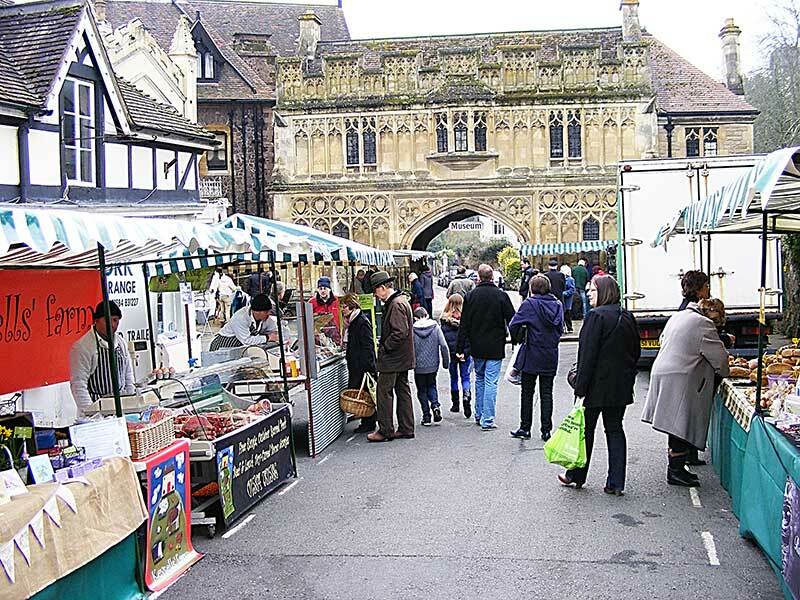 Copies are available to purchase from Malvern Museum by the Abbey Gateway, the Tourist Information centre at the top of Church Street, and the Malvern Book Coop in St Ann's Road. 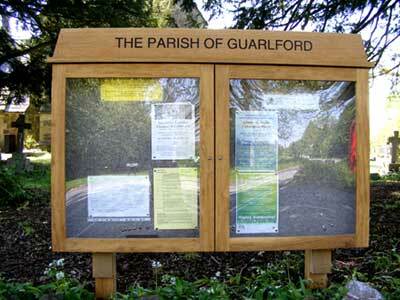 Guarlford Village Hall can be hired at very reasonable rates. Situated in an old malthouse it has been a village hall since 1922 and a registered charity since 1949, all achieved by Guarlford residents from the past. The kitchen has a good supply of crockery and because the function room is on the first floor there is a stair lift for the disabled. There are ceiling and wall heaters to keep the function room warm in the cold winter months. Please note that due to damage caused at a recent event, bookings are unlikely to be accepted for 'teenage parties'. Were you in one of the neighbourhood group photos? Is your family pictured in the book? Can you help identify some of the missing names in the photographs? Please email the webmaster to place your event on this page. See 'Contact Us' button above for email address.